Please join us at our new website. Highly interactive and inviting. 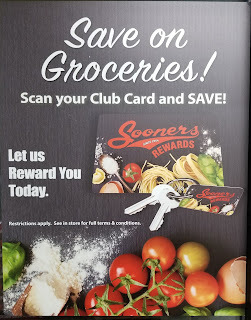 "Let us reward you"! 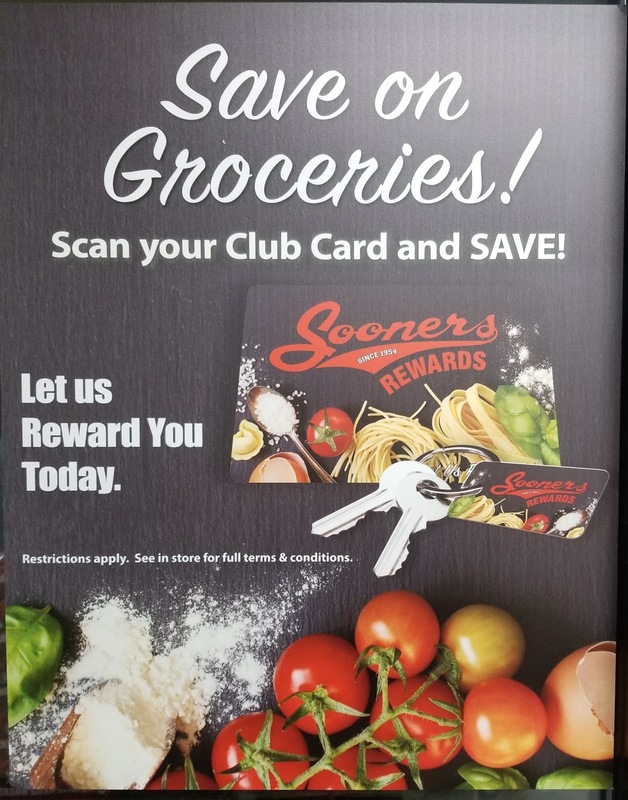 Reward points on everything you buy, digital coupons, Sooner Foods app, weekly ad and new website. Yes indeed! It's time again for our ever-so-popular Massive Meat sale Great deals in produce too and bargains on every aisle. Come join us!